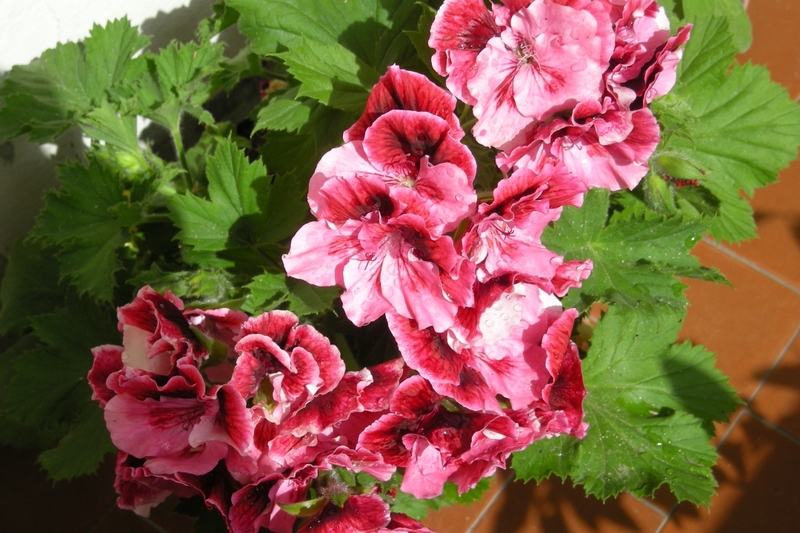 Large-flower pelargonium (Pelargonium grandiflorum): growing, planting, caring. A species of pelargonium with surprisingly enough, large flowers. 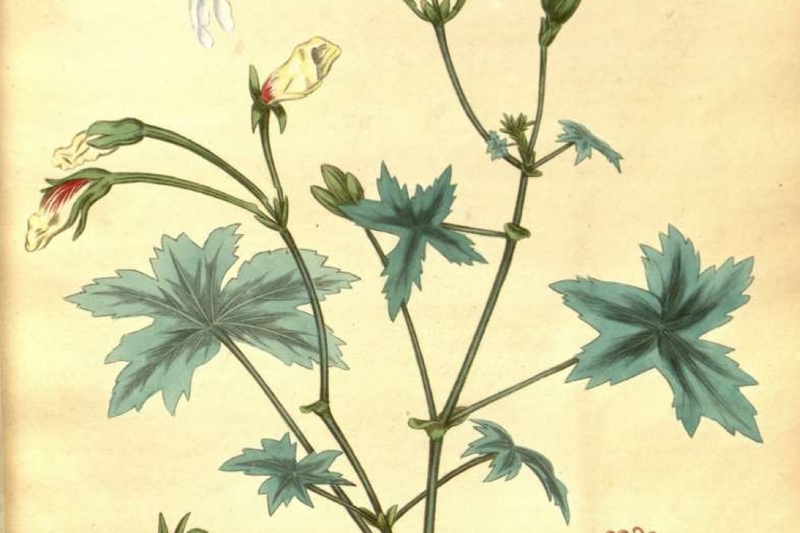 Pelargonium grandiflorum is an erect straggling herbaceous shrub, usually growing to a height of 0.75 m. The glaucous stem is soft smooth and shiny. The foliage is attractive, smooth and glaucous, and the large and beautiful flowers vary from creamish-white to pink with darker blotches on the upper two petals.